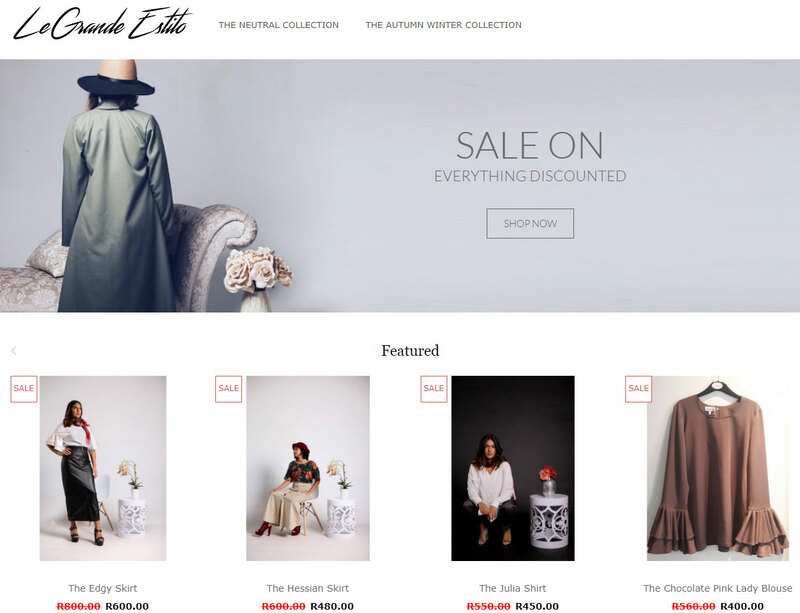 Does the prospect of setting up an ecommerce store send cold shivers down your spine? The thought of selling online might be daunting or something too new for you. Perhaps the up-front costs or security concerns scare you, or knowing where to start is simply stopping you in your tracks. What if you could focus on your business and we setup and maintain your ecommerce store? Best of all, NO setup or transaction fees; plus it includes monthly maintenance; and you can list an unlimited amount of products! Why Will You Love PopCart? 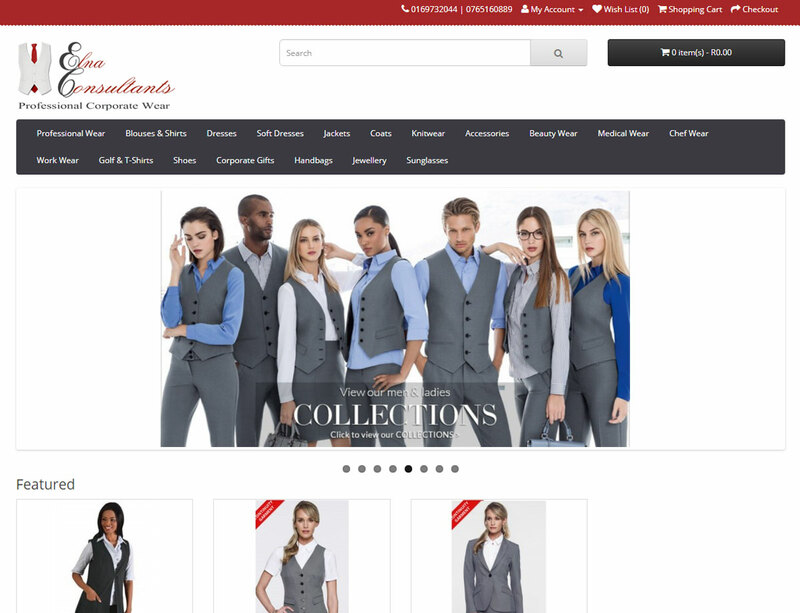 Online confidence is growing day-by-day and, as a result, more and more companies are turning to the web as an online sales platform. Afridesign has created a product that helps remove these roadblocks for you. You sign up and we set it up for you. There are no upfront costs and you simply pay a monthly subscription fee. Included in the package is ongoing monthly support and maintenance. We don’t leave you in the deep end! 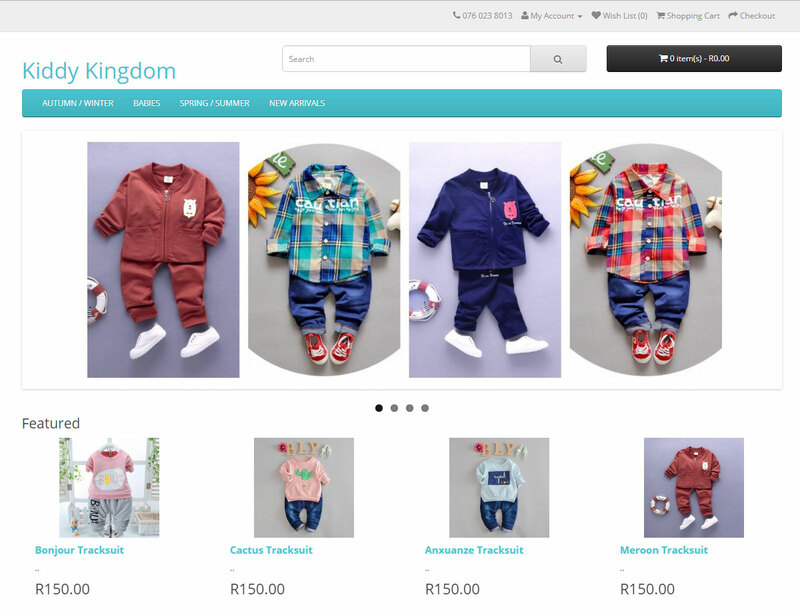 Our skilled team of designers and developers will be on hand each month to update, design & upload products for your site. 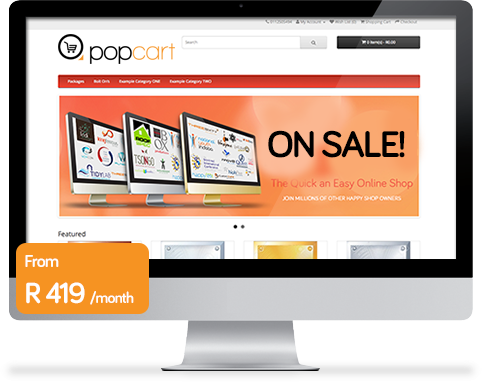 Introducing PopCart, the simple and easy to use online shop. Stop putting your store off until tomorrow, Let’s get started on it TODAY! Secure payments via Payfast, SagePay or PayPal. Please note that these providers might charge additional fees per month or per transaction. *Should you cancel your POPcart package your online shop is not transferable to another hosting company. Really appreciate your efforts.. You’ve been amazing.. The site looks fantastic! I am so happy with it. Many many thanks and my deepest appreciation for the outstanding service I received from you! 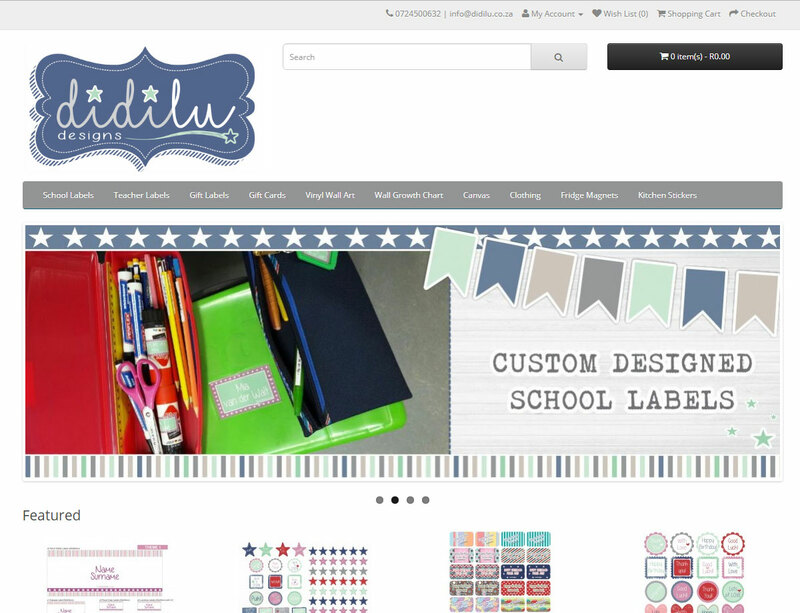 The site looks great! Thank you! Thank you for your efforts! Afridesign was established in 2005 out of a passion for DESIGN, STYLE and QUALITY. After all these years, we STILL bring our passion and dedication to each and every project we take on. We believe in EXCELLENT service and endeavour to give that to each of our clients. What you see is what you get. There are NO hidden fees. You pay one MONTHLY fee. No long term contracts. All our packages are month to month and allow you to cancel with one months notice. PLUS all maintenance and updates to your finished website is FREE. We are committed to QUALITY and delivering our product TIMEOUSLY. We understand that in todays world TIME is MONEY! Our “Go Live Promise” is that your website will be LIVE within 48* hours, or else your first month is FREE.